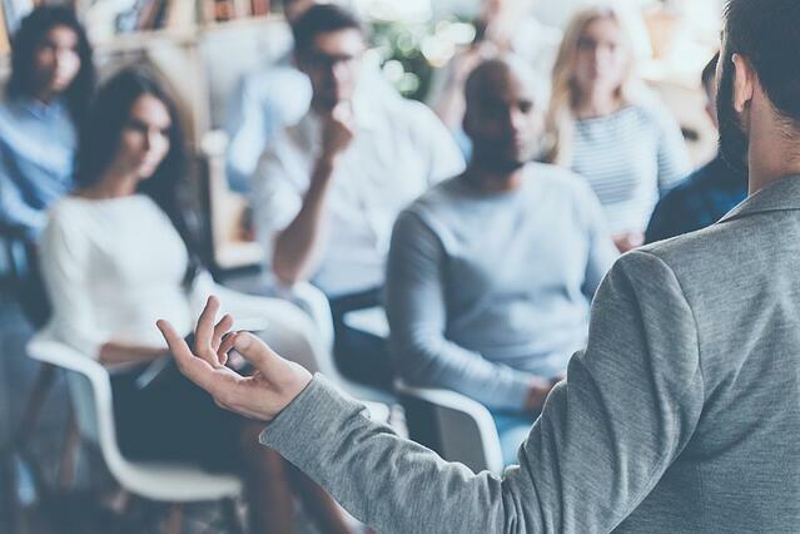 Whether you’re a corporate executive, a salesperson, an HR professional, the owner of a practice, or an employee seeking leadership advancement, you have the potential to affect meaningful change through formalized coach training. Uncover the deep connection between energy and power. Equip yourself with the skills which elicit your natural coaching ability. By embracing the idea that you have “choice” in how you think and feel, you’re free to break through limiting beliefs, fears, and other blocks preventing your success. 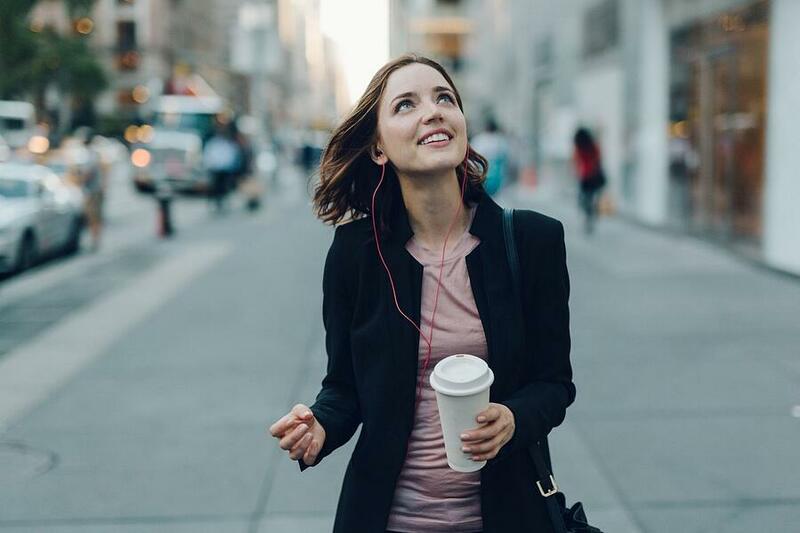 With expert training and support on how to master this practice, you’re open to limitless opportunities for career growth and fulfillment, in your own life, and in the lives of those with whom you work every day. Bring the revolutionary insights and skills acquired through iPEC’s Core Energy Coaching™ program back to your organization and leverage them to help others uncover their own belief systems, challenge their paradigms, shift their energy, and open up infinite new possibilities. Connect more meaningfully with coworkers, employees, patients, prospects or clients, and become the example of change you aim to see in others. Coaching is a very powerful solution for creating engagement in the workplace but there’s a difference between traditional coaching models that may only generate short-term results and more transformative ones that dig deeper to sustain long-term progress. As a student of iPEC’s exclusive Energy Leadership™ process, you develop a valuable understanding of the distinct energy levels that impact how individuals think and act. With this knowledge and the tools to harness it effectively at your organization, you’re poised to inspire peak performance in yourself and those around you. When it comes to coaching strategy in the workplace, it may seem difficult to derive any sort of measurable data from the process. For iPEC graduates, this is not the case. You’ll have access to our research-backed assessment tool, the Energy Leadership™ Index (ELI), to measure the return on investment for any coaching engagement. Consider the possibilities this attitudinal assessment can bring to your work, enabling you to systematically approach individual mindsets and energy levels. The ELI takes something intangible—a person’s current attitude toward their life—and assigns a metric to it, something they can see and reevaluate in the future to track progress and achieve greater results. 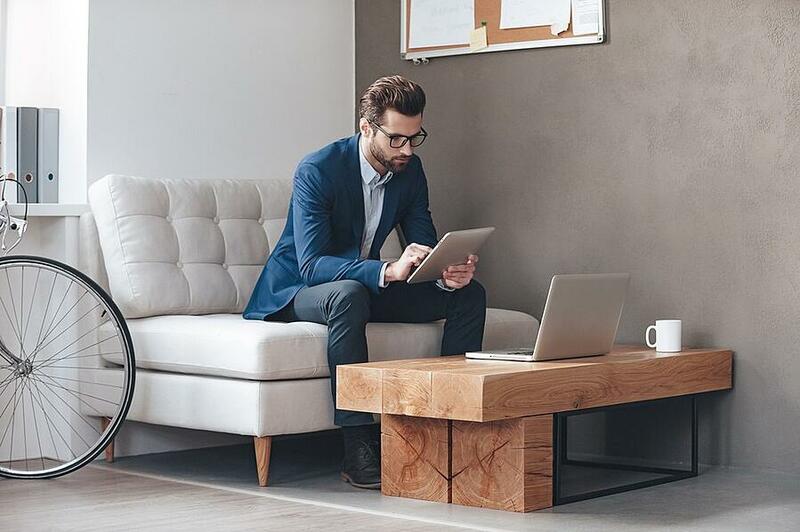 A study conducted by research firm, PayScale shows that HR professionals who became an iPEC CPC (Certified Professional Coach) were promoted more often than colleagues who had no certifications by 14%. That same group also took home 28% more pay. Are you accredited by the International Coach Federation (ICF)? Yes, iPEC has been an ICF-Accredited Coach Training Program since 2002. Upon successful completion of our program, you’ll become a Certified Professional Coach (CPC), recognized by the ICF. We are also approved as a Board Certified Coach (BCC) program through the Center for Credentialing and Education, another independent body that sets standards for coach competencies. It is rare to find a program approved by both bodies and we are proud that our training program qualifies for both accreditations. 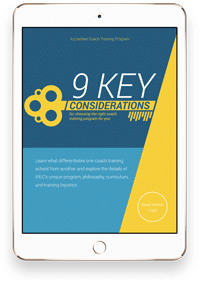 Does iPEC's Coach Training Program qualify for continuing education credits? Yes, iPEC is an approved CEC provider. Attendees of our Life & Leadership Potentials Training or our full Coach Training Program can earn continuing education credits toward various certifications, such as SHRM, HRCI, and NASW. Talk to an Admissions Coach to see if your organization qualifies. Has coaching been embraced by other organizations? Companies including Accenture, Allstate Insurance, AutoDesk, Boeing, Coca-Cola, Deloitte, Dupont, MGM Grand Hotels & Resorts, General Electric, GM Financial, GSK Pharmaceuticals, Gulfstream Aerospace, HSBC, IKEA, Merck Pharmaceuticals, Michelin Tires, NASA, State Farm, Novartis Pharmaceuticals, Pfizer Pharmaceuticals, Procter and Gamble, PricewaterhouseCooper, Sanofi Pharmaceuticals, SAP, The Hartford Insurance, Staples, Swarovski, United States Coast Guard, and Wells Fargo have all sent employees to our trainings. How long is your program and can I attend while working full time? iPEC’s curriculum is taught around three in-depth, three-day weekend modules (Friday—Sunday). We do offer ONE mid-week class in New York. You can start coaching within your organization or with paying clients after the first in-person module. In between these live modules, you’ll have time to apply and integrate what you’ve learned through weekly webinars that cover new material and expand on concepts previously taught, as well as peer interaction, mentor coaching, required reading, e-workbooks, and self-study projects. Most students, on average, spend 6—8 hours per week on coursework and can earn their first two certifications (CPC and ELI-MP) in about 8 months. You'll earn your COR.E Dynamics Specialist designation after another 3—4 months. The majority of our student body is working full time and we have less than a 1% dropout rate. Can I attend each in-person module in a different location? Yes, simply let student support know which location you’d like to attend a week or two in advance so they can let your trainer know to expect you and arrange for your materials to be shipped to the new location.